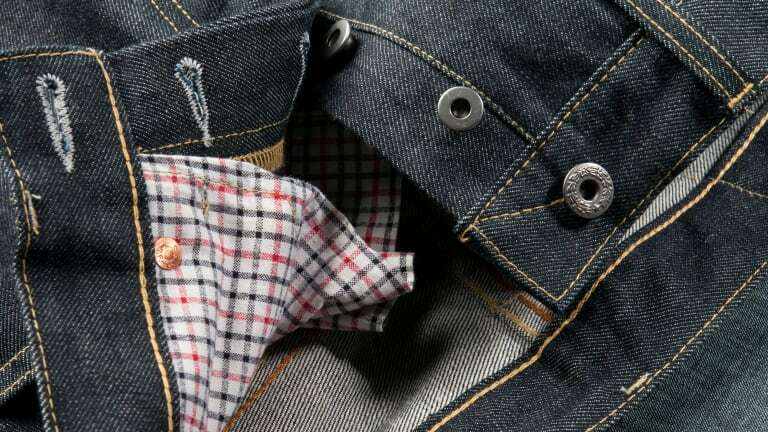 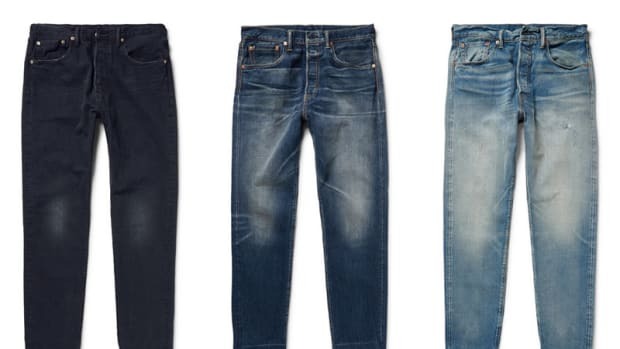 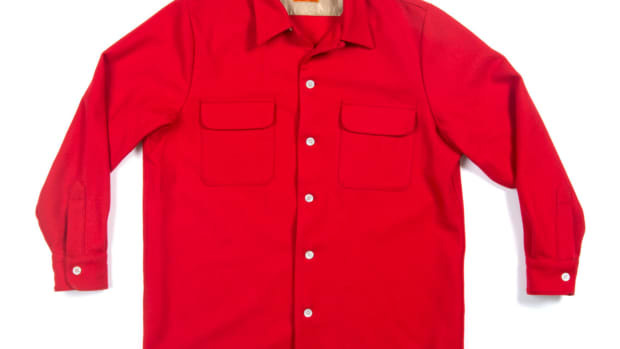 Denim purists have a new one to add to the list, Levi&apos;s and Unionmade are bringing back the 1944 501 Jean, a design originally released in World War 2. 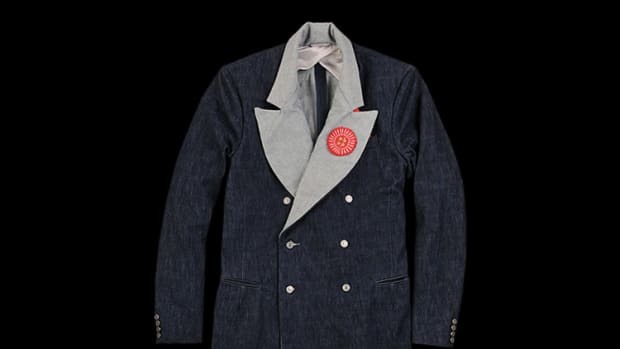 The design tells a bit of American history as well, as the company followed the wartime rationing by conserving materials by removing things like rivets and cinches. 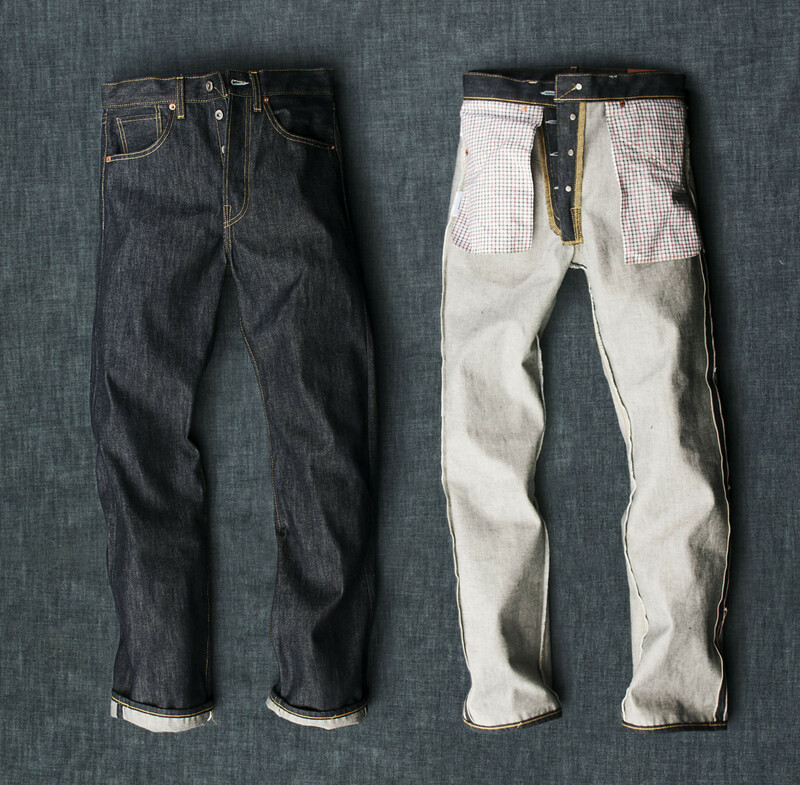 Like the original pair, the jean has high-waisted regular fit and features surplus pocket bags, standard issue buttons, and hand-painted arcuate.